We are very proud to present this luxury Yogarden Beach Retreat 'Kya Beach House'. We are offering a unique luxury wellness holiday like no other. Located on one of Koh Samui's most prestine beaches, the Yogarden retreat offers intimate luxury holidays that will have you feeling the bennefits of our award winning wellness programs. We offer catered programs in detox as well as specialised yoga holidays including, daily private yoga class, fresh healthy meals, juices and smoothies provided by our on-site staff and massage in our beautiful beachfront massage sala. A wellness consulant will be on call for any of your needs throughout your stay with us and transportation to our studio in Fisherman's Village can be arranged at any time. 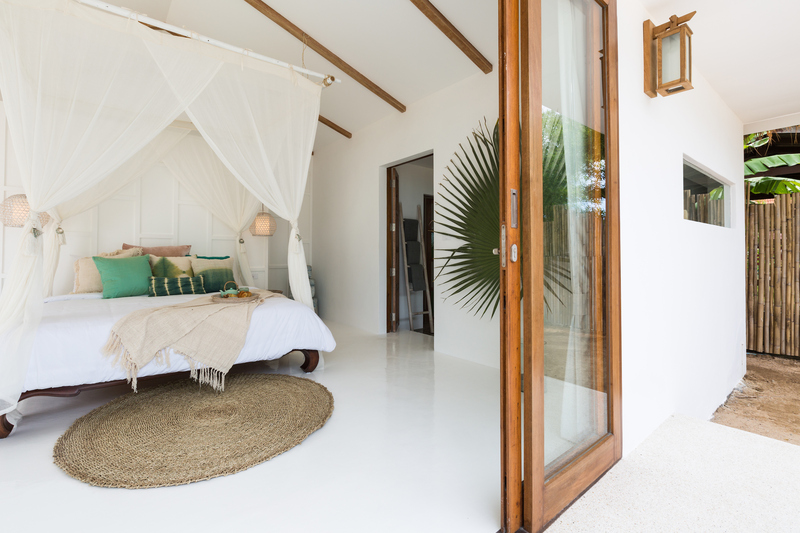 The Retreat offers 3 master suites with ensuite bathrooms. Each of the suites are furnished with one king sized bed and an exra sofa bed as standard. One of the rooms can be arranged with an additional single bed. The villa can sleep 10 people sharing rooms. The beachfront yoga sala doubles as a beachfront shaded lounge overlooking the clear blue waters and Bang Por Beach. The stunning private swimming pool is designed to allow guests to relax and take in the view. 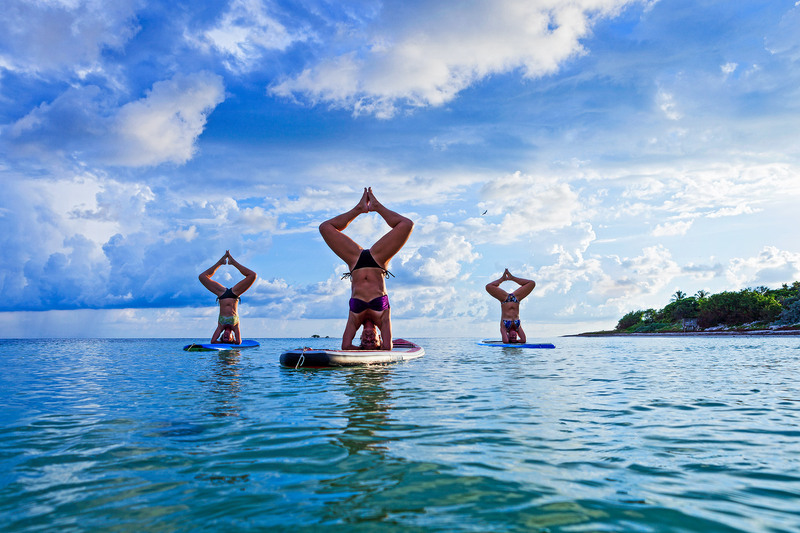 We offer water activities such as Stand Up Paddle Yoga right in your back garden, or specialised water aeorbics or Watsu massage. Guests with interests in other water sports activiites, sailing, kite-surfing, can be individually catered for. Just ask! We are offering 3, 5 and 7 day programs both for Yoga Holiday, Wellness and Detox Programs. Guests can choose these programs seperately and groups will be given special rates. Our expereinced teachers will guide you through daily meditation and yoga practice of any level, followed by one of 2, daily, fresh and healthy meals served by our in-house staff. The daily massage treatments will be provided by our highly reputatble therapists. Specialised therapies such as Reiki, Chakra Healing and other options are also available upon request. All supplements and whole foods plus handbook and detox advisor.